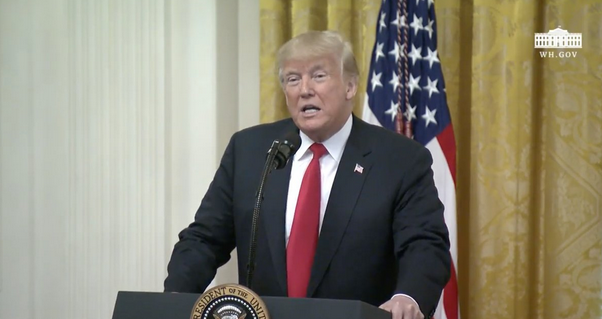 Trump Invites Hispanic Border Patrol Agent To White House Event Podium: "Speaks Perfect English!" [VIDEO] - Joe.My.God. Earlier in the presentation, Trump claimed that ICE is “liberating” Long Island town from MS-13.